Mothers find it utterly confusing and frustrating when they are given a barrage of advice, sometimes contradicting, regarding their infant’s sleeping routine. Along the process, mothers find themselves stressed especially when they think they’ve done everything already to their put baby to sleep. Following some pieces of sleep advice down to the boot are actually not helping you and your baby. 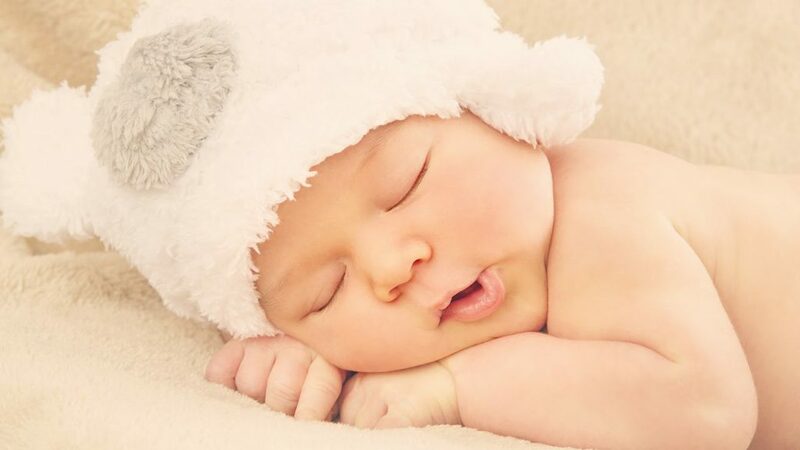 Let us identify and bust some of these common sleep myths to prevent further distress for you and your baby. What you might think is a bad sleep habit sometimes turns out to be beneficial. 1. Breastfeeding your baby to sleep is a big NO. Truth: This crazy myth only causes unnecessary stress to a breastfeeding mother like you. Truth is, thanks to nature’s gift for lactating women, your night-time milk has chemicals that induces stronger sleep effects for your baby. Melatonin and neucleotides are wonderful relaxation chemicals released by your body. After a night feed, these chemicals help your baby go straight back to sleep. Hence, interruption of your baby’s sleep is minimized. 2. Start your day at 7 o’clock in the morning. Truth: Sounds like a rigid 8 to 5 work. This myth does give some sense for you. But not your baby. Getting up only when your baby has finally awaken is not a proper way to start your day. Get some chores done while the baby is still sleeping. Make use of your time properly so when your baby wakes up, you won’t have to worry about the tons of chores you need to finish. 3. Rocking your baby to sleep is BAD. Truth: And where did this myth come from? For generations, this routine has been used to calm and settle babies. It has been proven that the rocking movement is beneficial for your baby’s vital development. The development of speech and language as well as balance and sensory integration is stimulated by the rocking motion while the baby is sleeping. 4. It is not proper sleep when the infant is in your arms, in a sling, a pram or in the car. Truth: This is not necessarily the case. Besides, a child who is rather adaptable about where he sleeps, be it in your arms, sling, pram, or the car, are those who grow up and have the tendency to adapt easily to any kind of environment. 5. Two-hour sleep stretches during the day is required for your baby. Truth: Like adults, babies also have varied sleep requirements. Environment, developmental stages, and sickness affects the sleeping pattern. So the sleeping routine can sometimes be unpredictable. You should know your baby’s usual sleep schedule. If the baby seems to have not slept on his usual hour and you’re already tried from resettling him for some time, take a hint that he’s not going to sleep at all. Get out of the darkened room and do some activities together. Make this an opportunity for a wonderful bonding time with your little angel. dont’t waste quality time on trying to get him to sleep, because if the baby wants to sleep, he’ll sleep anyway.